Most of the Online Bangla Newspapers in Bangladesh post latest news in every hour with Bangla and international news. Some renowned online Bangla newspapers in Bangladesh have printed version also for hard copy ready. If you have internet connected with your computer or mobile you can read online bangla newspapers from place of Bangladesh. Bangladeshi people living outside the country are very interest to read Online Bangla Newspapers. Because they do not get printed copy of popular Bangla newspapers easily. 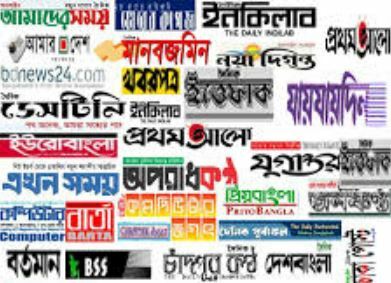 These online Bangla Newspapers base websites really help them to know any kind of latest news within few minutes of published from Bangladesh. Be careful, You already know yellow journalism, Fake News, Fabricated news and in these kinds. Some of the online Bangla Newspapers publish fake news on national and international issues. Do not be confused with these kinds of fake online Bangla news, Though Bangladesh Govt has law and regulation to protect readers rights. BDNEWS24.COM, Very popular online Bangladesh Online News source. 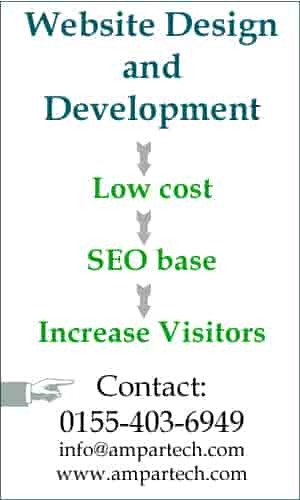 Noakhali web media website no more. Sheersha News, Online Bangla News Sourse. BSS , Online Bangla News Source. 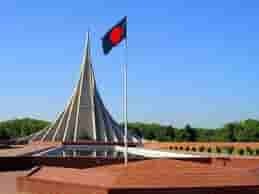 Bangla Mail , Another Online Bangladesh Newspapers for you. The Report24, It is also one of the popular Online Bangla Newspapers website. RisingBD, Bangla online News portal. Priyo Online News, Reliable Online Bangla Newspaper and source.